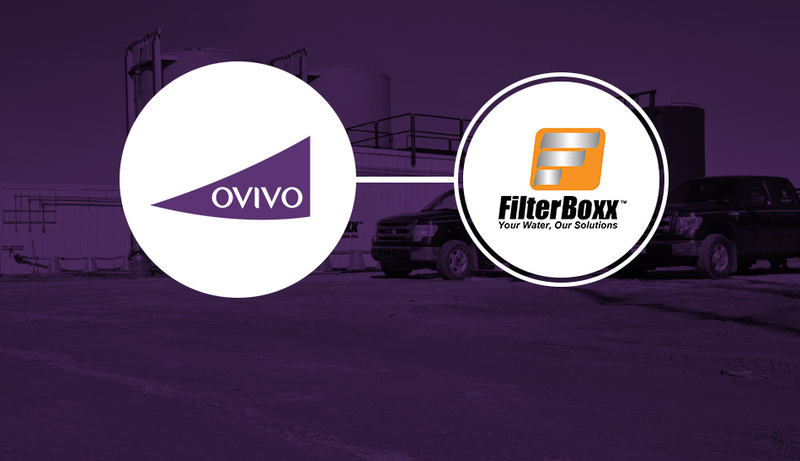 “We are very excited to welcome the FilterBoxx team to Ovivo and will benefit from their expertise for modular and containerized water and wastewater treatment solutions,’’ says Marc Barbeau, President and Chief Executive Officer of Ovivo. “FilterBoxx has built a solid reputation in the mobile and modular water treatment sector and represents a great platform from which we can grow our industrial footprint in North America and bring more recurring revenues to our business,’’ concluded M. Barbeau. Ovivo is owned by SKion Water International GmbH and Caisse de dépôt et placement du Québec. It operates an integrated global platform in over 15 countries, and employs over 850 worldwide experts in water treatment. For more information, visit our website at www.ovivowater.com.